ARE YOU READY TO SUBMERGE TO EMERGE? 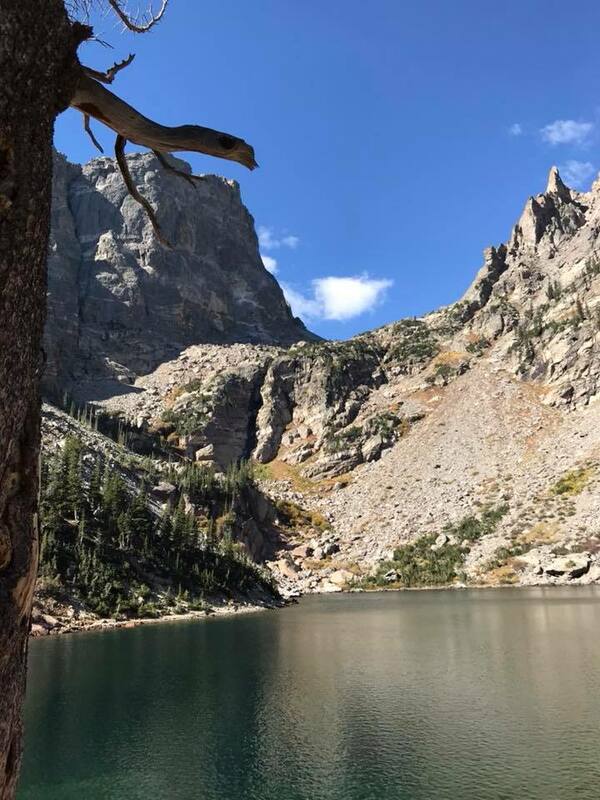 Marnie will lead a Weekend Immersion for those ready to be initiated onto the next level of their path in beautiful Estes Park, Colorado away from City Life and deep into Nature. This group will be intimate. We will go deep. We will work together to uncover the layers liberating ourselves to create space for the next level of our journeys. DIET: Vegan Menu geared towards Detoxification - Plant Based. LOCATION: Private Home in Estes Park - 5 Bed Room, 3 bath... (pictures below, a warm home to connect with an intimate group of community). Room price in pics below. All meals included. $80 deposit required to secure space. Balance to be paid no later than 7/31/2019 - spot will be released if payment is not received by this date. Can be paid in full upon registration and be refunded (minus $80 deposit) before 7/31/2019. After 7/31/2019 no cancellations or refunds. RESTRICTIONS: NO ELECTRONICS (unless emergency and/or use has been approved by Retreat Leads). Retreat suitable for those who already have a yoga practice, must've at least taken 5 classes before retreat. If you book retreat you are eligible for a 5/$50 class pass at Ceremony, select Option in Registration Form to be sent link to purchase. If you do not have a mat, they will be available for a $5 surcharge. We will organize carpools from Ceremony to limit the amount of cars in the mountains, please select carpool option unless you cannot carpool. Upon registration you will receive full itinerary, rules & restrictions & pack list. View from Upper Deck, 2018 retreat had a lot of Elk Medicine!